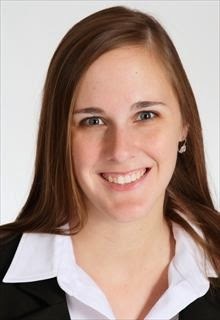 Lexie Johnston – Lexie is extremely knowledgeable with lots of experience in the Memphis market. She’s done everything from condo’s Downtown to large spreads in Cordova and everything in between. Most of her sales are the Germantown, East Memphis and Midtown Markets. She is very easy to work with and maintains a good pulse on the real estate market all over town. I’d highly recommend working with Lexie if you’re looking to settle in the Memphis area. This entry was posted in For the Home, Real estate by Trevor Knight. Bookmark the permalink.